I don’t know who makes the rules out here on the Internet, but I’m pretty sure there isn’t one that says “phone of the year” can’t be one that was also the very worst. 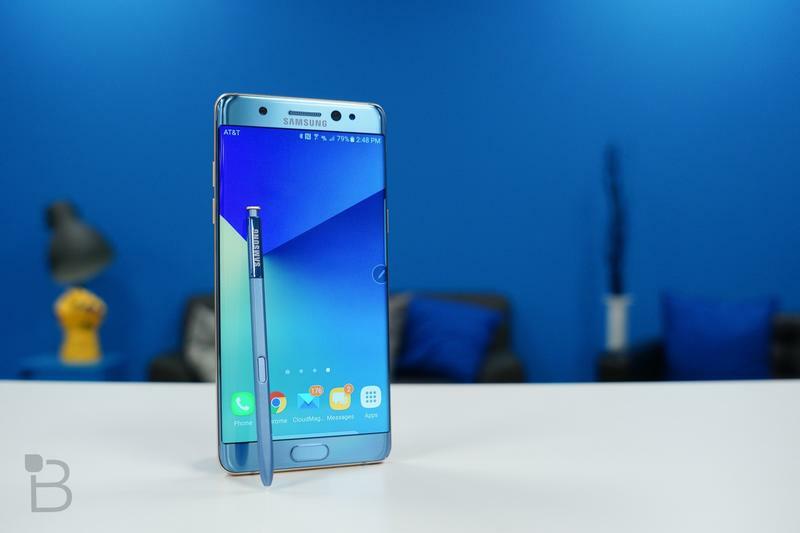 I’m currently working on our list of best smartphones of the year and, hands down, the Galaxy Note 7 should be taking the cake. It isn’t, because I know the Internet police would drag me right to the jail on Main Street, but that doesn’t mean the Galaxy Note 7 didn’t play a very important role in 2016. Perhaps it should be “phone of the year,” instead of the best. Are you okay with that? 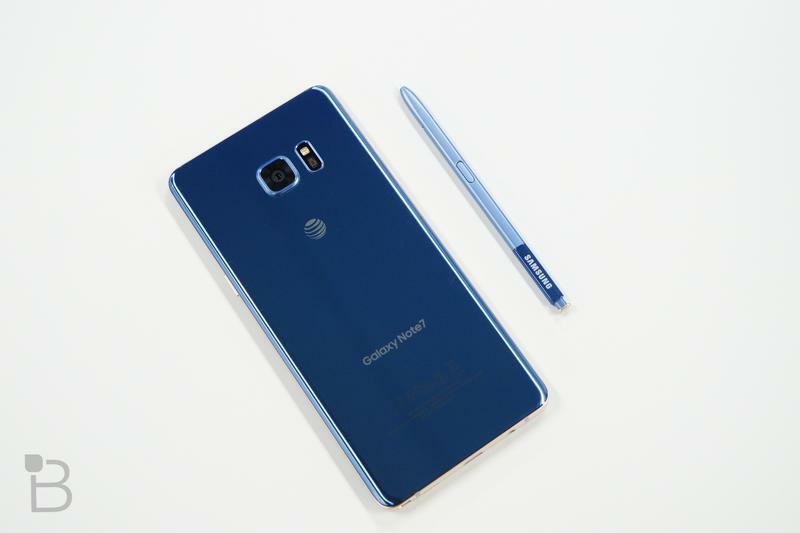 From the get-go the Galaxy Note 7 was already in the winner’s circle, taking applause, smiling, waving at the camera. 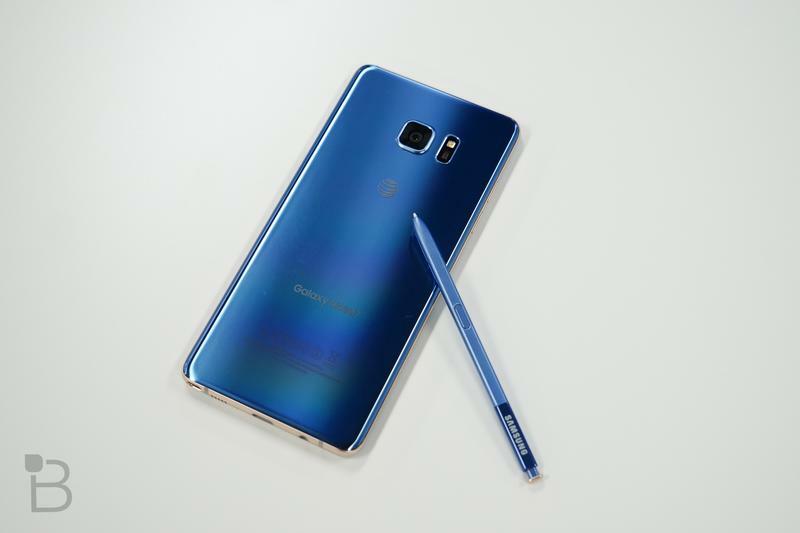 It had everything we wanted: expandable storage, a water-resistant design, an incredible curved AMOLED Quad HD display, a Snapdragon 821 processor, support for Gear VR, USB-C charging, great battery life, an absolutely gorgeous design, the latest S Pen technology and so much more. It was the best smartphone on the market, hands down, putting the competition to bed one by one in each stand-off. 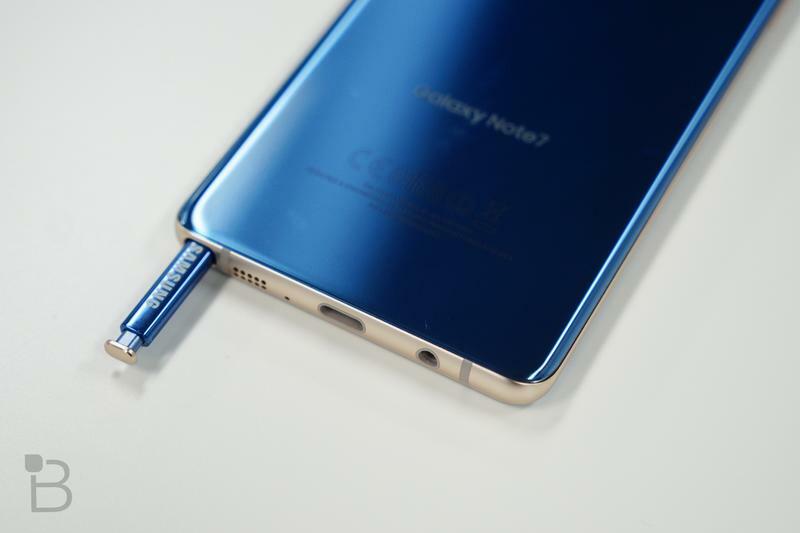 Then, like a champion golfer who had too much to drink, the Galaxy Note 7 blew up right before our eyes. The beginning became the end. First, there was the initial recall. Samsung didn’t make a big deal of it, afraid to admit its highly-awarded baby might have failure lurking in its DNA. Users around the world were reporting their Galaxy Note 7 units were bursting into flames, smoking in their bedrooms, burning their cars to the ground. Unacceptable for the new prince of the family. “It’s just a small batch,” we were told of the defective Galaxy Note 7 units. “No need to worry, carry on.” We did and, in the midst of Samsung’s decision to make a recall, I boarded a plane from Berlin back to the United States following the IFA trade show, where Samsung first admitted a recall was in the works. I’d later realize how dangerous that journey really could have been, given that unit was still very prone to fire. 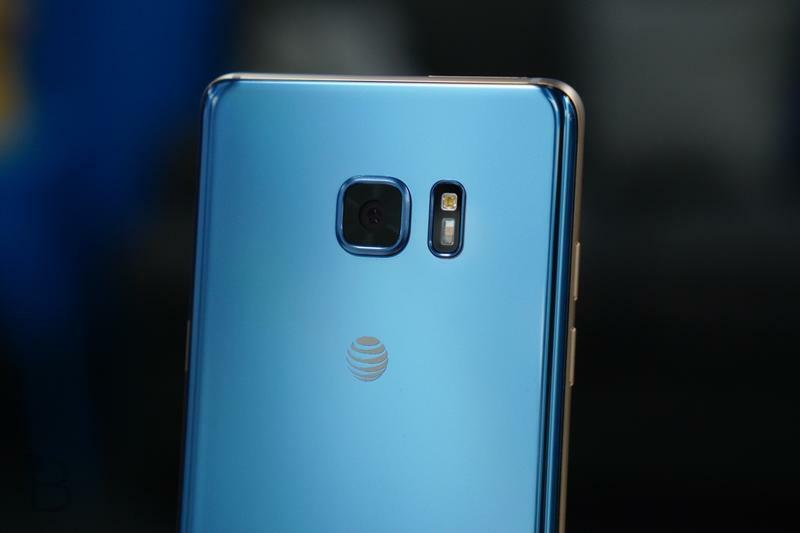 Shortly after, Samsung said it had discovered an issue with the battery and asked for all units to be exchanged at carriers. After the initial exchange had started, users were told that any Galaxy Note 7 with a green battery logo was safe to use. “Double check to make sure the box has a black square,” we all reported. 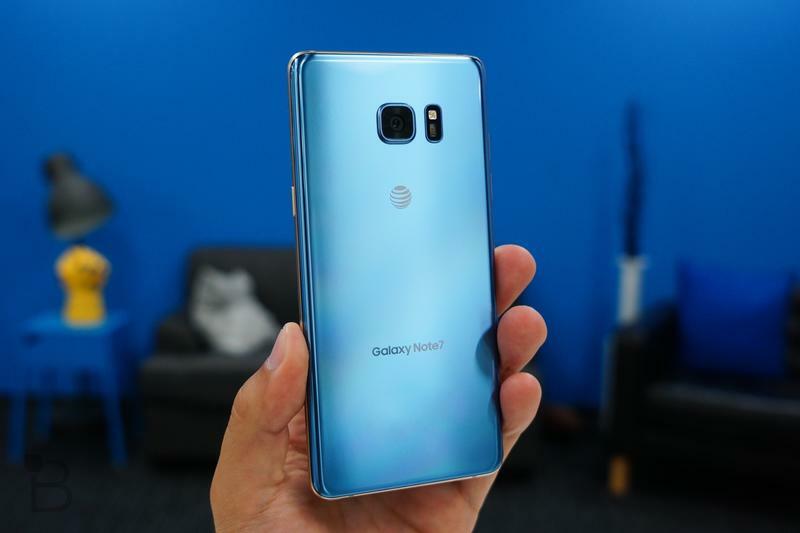 If both rung true, you had safe Galaxy Note 7, one that wouldn’t catch fire, you were safe to take it on planes and keep it turned on during flight. The issue was solved. Then, suddenly, news broke that a user on a Southwest Airlines flight out of Louisville dropped a flaming Galaxy Note 7 in the middle of the aisle. Worse, it was the “new” model, the replacement with the new battery. It was scary enough that I drafted an article asking for another recall. That’s when things spun out of control. 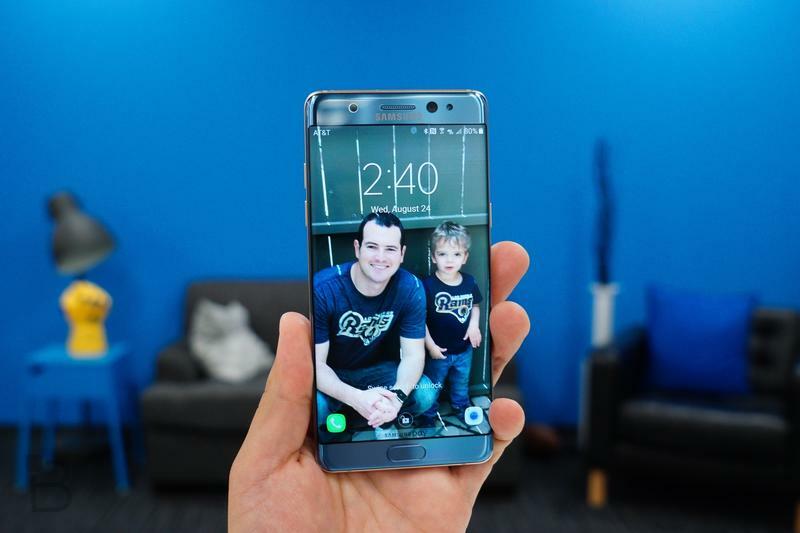 Galaxy Note 7 units continued to catch fire around the US. 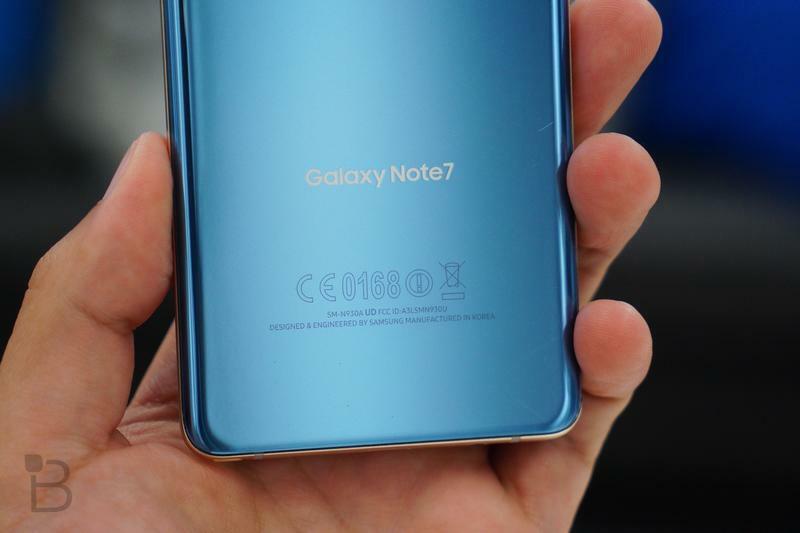 The United States Consumer Product Safety Commission (CPSC) got involved for a second time, this time announcing a full-blown recall of all Galaxy Note 7 units, no replacements planned. 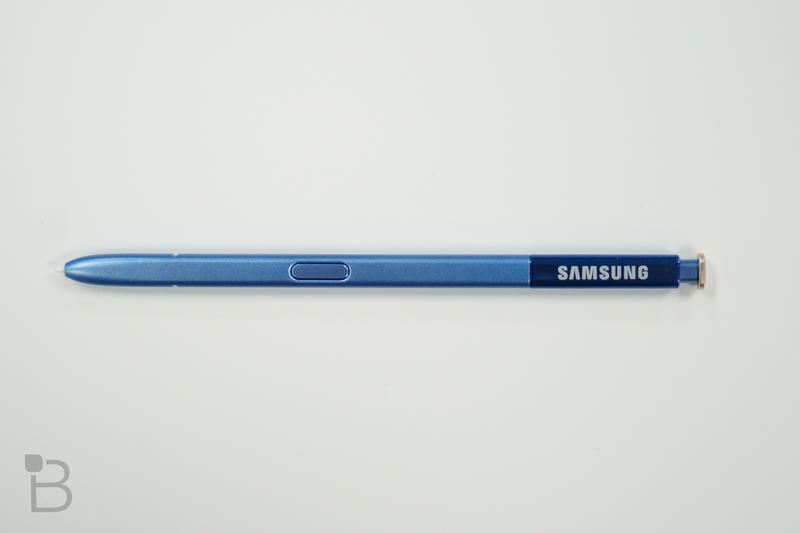 Samsung, too, admitted the gig was up. It hadn’t discovered what the root of the problem was and said it could cease all manufacturing. The phone was dead. The flame burned. 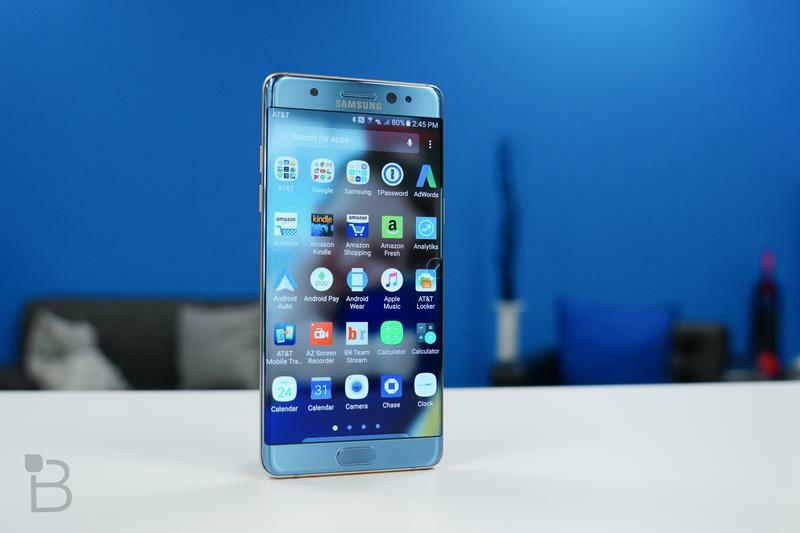 Carriers are still battling the Galaxy Note 7. US cellular providers have issued patches killing the phone’s ability to operate properly on their networks. Verizon will do so in the new year. 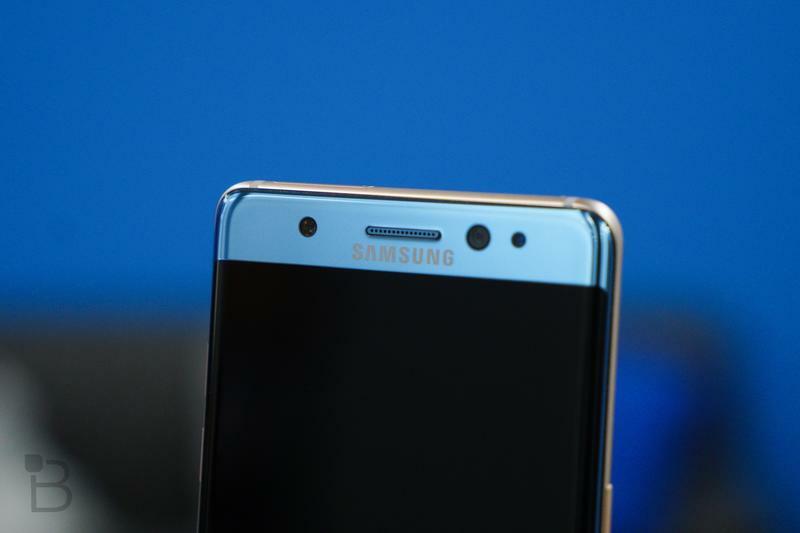 Samsung may have learned an important lesson with the Galaxy Note 7. The company may have rushed it to the market in an effort to beat the iPhone 7, but with devastating consequences. 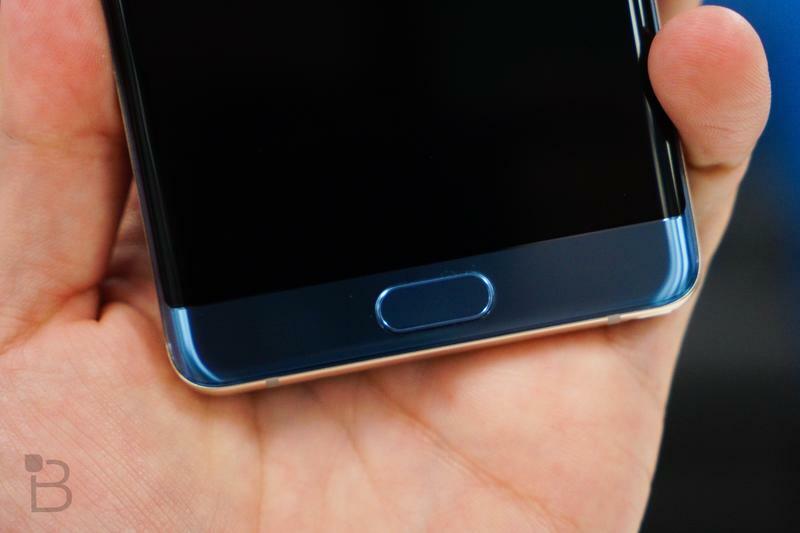 Word on the street is it may spend extra time on the Galaxy S8, choosing to launch it in April of this year instead of in March, as has been typical following reveals during Mobile World Congress in February. 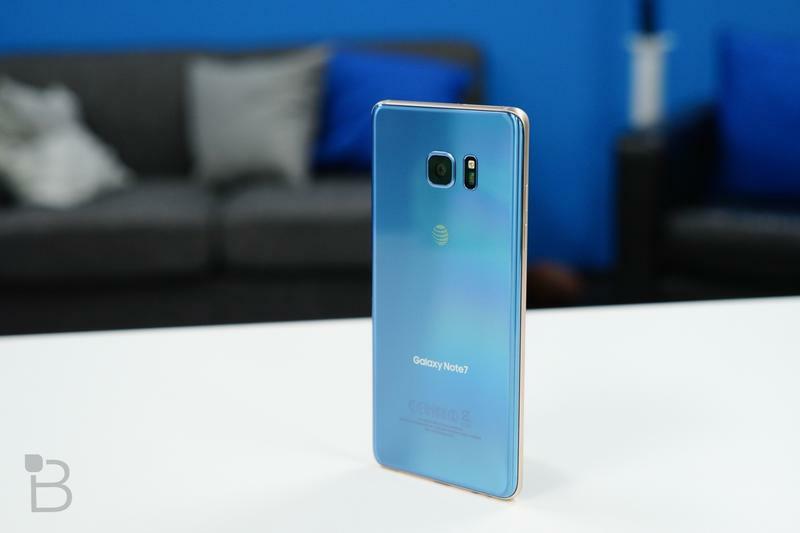 The Galaxy Note 7 will go down in my books as one of the biggest falls from grace in smartphone history and, for that, it at least deserves its own recognition this year.